Why Doesn’t Coffee Taste Like It Smells? Why doesn’t coffee taste like it smells? This is a fairly honest question if I must say so myself. After all, the aroma of the drink that many of enjoy in the morning is about as enticing a smell that you can find. But take a sip out of a cup and boy are you in for a shock. It doesn’t taste anything like it smells. Why is this so? 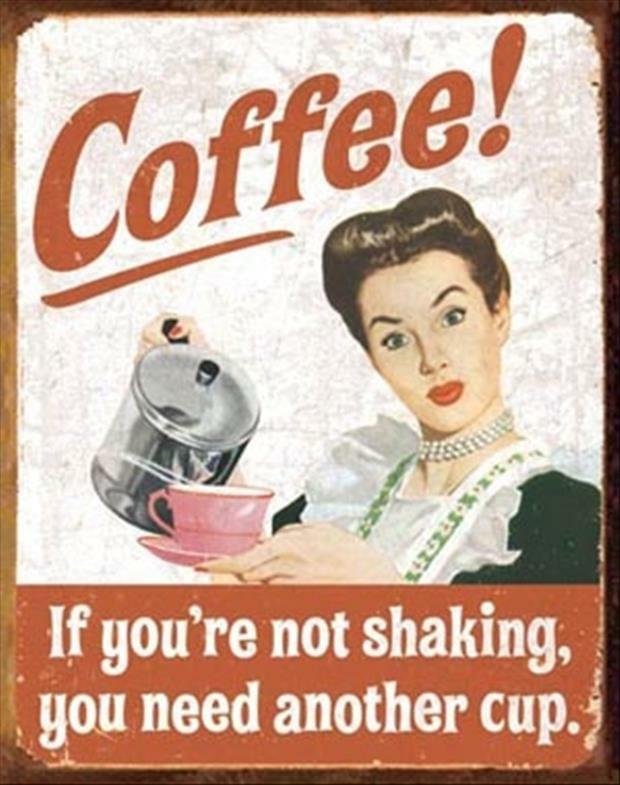 When you were growing up it’s a fair chance that your parents, or some adult you knew drank coffee. If you were like me, the smell was about as sweet and delicious a small that you would find. However, due to its adult nature, being an addictive soft drug and all, you were forbidden from even tasting the alluring beverage. So what do you do in such a situation? You sneak a taste. But alas, to your surprise the coffee doesn’t taste anything at all like it smells. In reality, when compared to the regular sweet drinks that you are permitted to consume, it tastes like crap. Why? 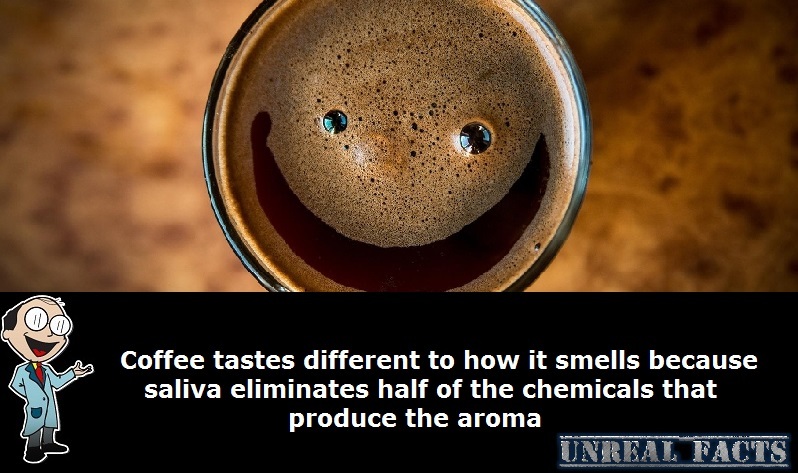 The reason that coffee smells so divine is because there are 631 different chemicals that all combine to produce one of the most fabulous aromas that you will encounter. The problem is that the saliva in our mouths eliminates 300 of those very essential chemicals, leaving us with a very different taste to what we smelled. But to complicate matters even more, science has thrown in yet another cause for the very different smell. According to researchers, when you swallow coffee you send a burst of aroma back up your nose, basically in the opposite direction to what is normal. This backwards flow activates a second sense of smell in the brain that is less receptive to the sense of smell, affecting the taste even further. It’s the reason some cheeses that smell just plain awful, but when you eat them they taste delicious. It’s because the smell is going out of the nose, and not into it.